Hello everyone! 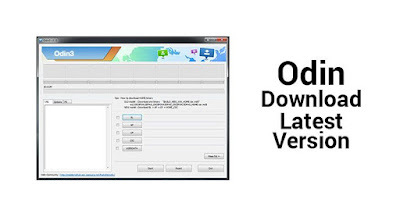 We are back with another post regarding a renowned Android application and that call Samsung Odin 3.13.1. It is really amazing when you are with a Samsung Android handset for you can find out respective ROM files and flash them perfectly. As often, it compatible with tar firmware files it does not matter a stock or a custom ROM/kernel. Though Sammobile will support you to find out respective firmware kits, it is only for stock releases and not for custom ones that should find out through third-party resources. 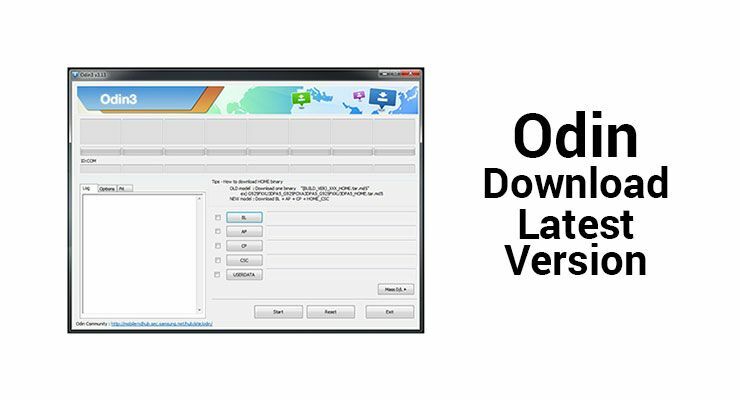 At this moment, we can find out Odin 3.13.1 as the hottest version of the utility and that even brought us a couple of outstanding features. Mac OS X support is one of those that previously remained as a Windows only utility. Moreover, S7 and S7 Edge were the device range that make known as perfect with Odin. And the other point is its Android Oreo support. Therefore, ROM packages that available in status of Oreo are applicable using the tool’s version 3.13.1. Samsung Galaxy S10 is the latest deal of Samsung Inc for users to enjoy everything in an amazing level. So there is no doubt that it contains standard security surrounding wonderful features. 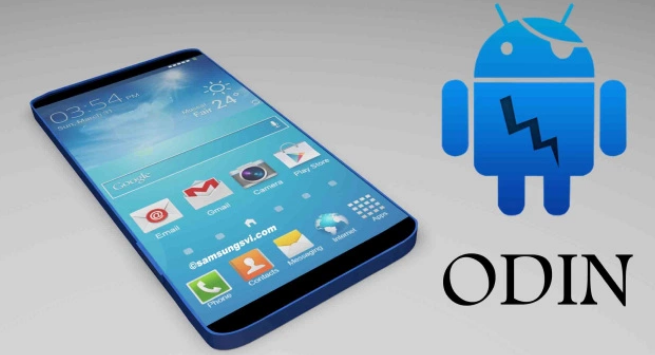 Therefore, it would demand if we get to know that Odin capable to support us in flashing S10 models as well. But there are a couple of points to consider. The first thing is if there is a latest version of Odin after 3.13.1 for 3.13.1 cannot support S10 according to recent reports. And the other thing is there should be applicable ROM files with Sammobile webpage for the latest S10 models. But at this instant, the resource is empty and there is no any compatible ROM file at this instant. Just navigate to Sammobile webpage and check out if there are proper firmware kits comes as tar for you to flash your device. It seems you have a couple of one to be selected. This means you are warmly welcome to flash through Odin. Bring 3.13.1 on your desktop and flash right away. We are waiting for the day to note that we are able to flash S10 models as well and that we yet to reach. Since there are a couple things that should renew with an update, there should be a new edition of the Odin. But at this instant, we could not find out a proper clue that there is an approaching update. However, the latest version that you can use is 3.13.1. As clarified above, the utility capable to launch on Mac OS X as well. Moreover, bring those Oreo based ROM files here to flash through. And if you are a user of S7 model, this is the perfect edition to try out. By the way, we hope there will be a rapid update of the utility with those points that still we cannot reach through the current edition. Stay tuned. To share varies files between devices have a heap of third-party applications in the market. But find out a proper and a good dealer it is not that easy because of varies reasons. 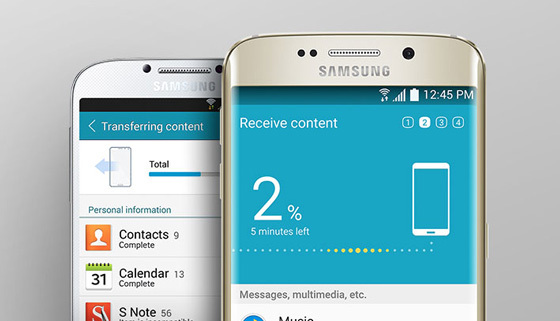 However, Samsung smart switch apk is the most convenience method to share a variety of files on your Samsung Galaxy Smartphone. 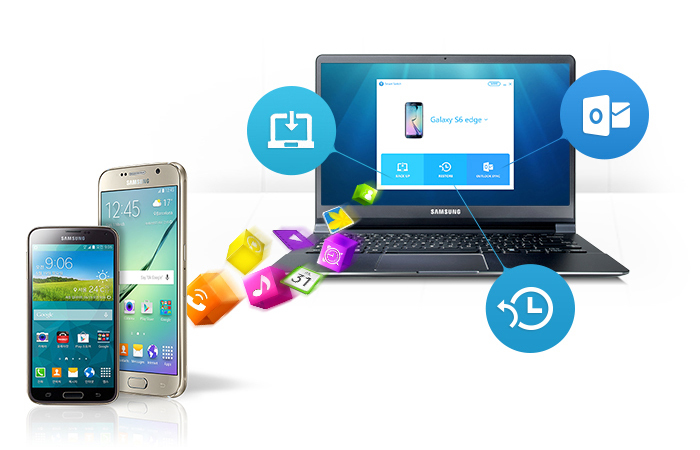 As it capable to transfer or receive files to Android, iOS, Blackberry, Mac or Windows with the connection of a Galaxy, you can easily connect with to make the transaction interesting to connect even with some other platforms or devices as well. If you need to try out the utility, here is a brief direction. The tiny app available in the Google play store or else reliable third-party resources as freeware that you are capable to set up on your device if it is above Android 4.3. While the developer recommended wireless users to be above Android 4.0, it is better to make sure if you are with minimum requirements. 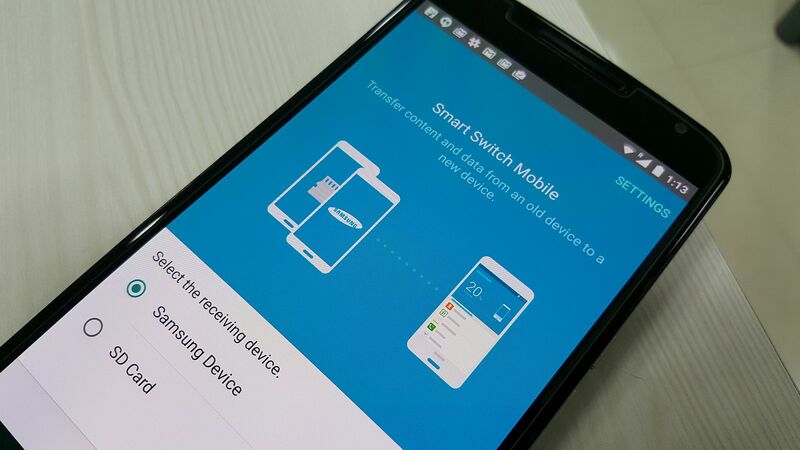 It does not matter that you are not a Samsung owner for a while to deal with smart switch. The best thing is the app compatible even with your latest Galaxy S9 and Note 9 as well. When you are up to do whatever transaction, you can choose Wi-Fi connection, USB cable network or connect to a computer. It does not matter what stuff that you plan to share through. Your contacts, calendar events, notes, videos, audio tracks, photos, call logs, documents, wallpapers and so on are warmly welcome for the transaction. The developer recommended the latest version for the user to keep updating to make their movements and transactions sharp and clear. When you are with an iPhone, it does not matter that it cannot settle the app for you can establish it to the connected Android and carry out the task. Here is the list of a couple of requirements of the utility that you should be prepared before the procedure. It is glad let you know that Samsung smart switch capable to work on your device even it running Android P. Moreover the latest version confirmed that it has been repaired iCloud 2FA trouble too when it enhanced to Android P version. By the way, you can simply set up the app to whatever device you wish to have it and enjoy easy sharing between varies devices through Wi-Fi, USB cable connectivity or else with a Mac or a PC. All you have to do is set up the app to the device and click receive or send button. 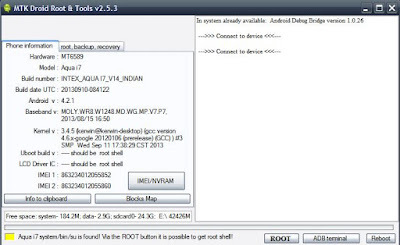 The tool we brought you today is another remarkable Android rooting tool with the support of manual system files installation and flash. Unlike some other identical suggestions, this available as a paid app that can settle from the Google play store. The most excellent thing of the utility is that the user do not need to concern about recovery files. 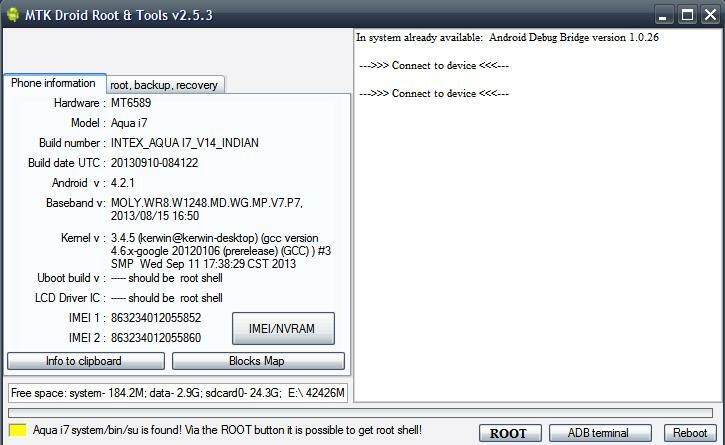 Kernel and ROM files in-app behind the system can be easily deal devoid of set the device into recovery mode at all. However, the utility calls Mobile Odin download which supports almost all Samsung Android Smartphone and Tablet. What is Mobile Odin download? 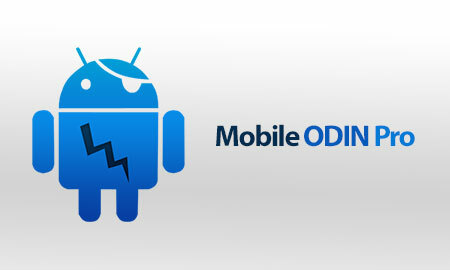 When hear the name Odin, we remember the desktop based Android application that lets users to flash their beloved handsets. But it is completely different from that since this comes as a direct mobile set up though similar as flashing tools. However, while the formal Odin is a suggestion of the very own developer of Samsung devices this arrived from our beloved developer Chainfire. 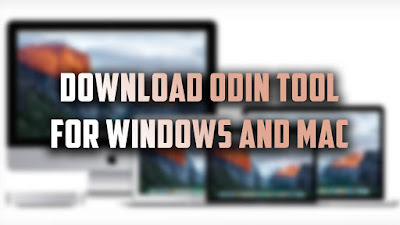 Moreover, with mobile Odin, you do not need to essentially find out tar based packages there for the application can read both tar and zip extensions. By the way, with the newest version, users can reach SuperSU version 1.94 and a couple of further device models as well than previous. Before establish to the device, make certain that the phone or the tab has sufficient memory as it comes in size of 2.8M. After whatever installation, it is important that you should check out if the settled file package is stable.